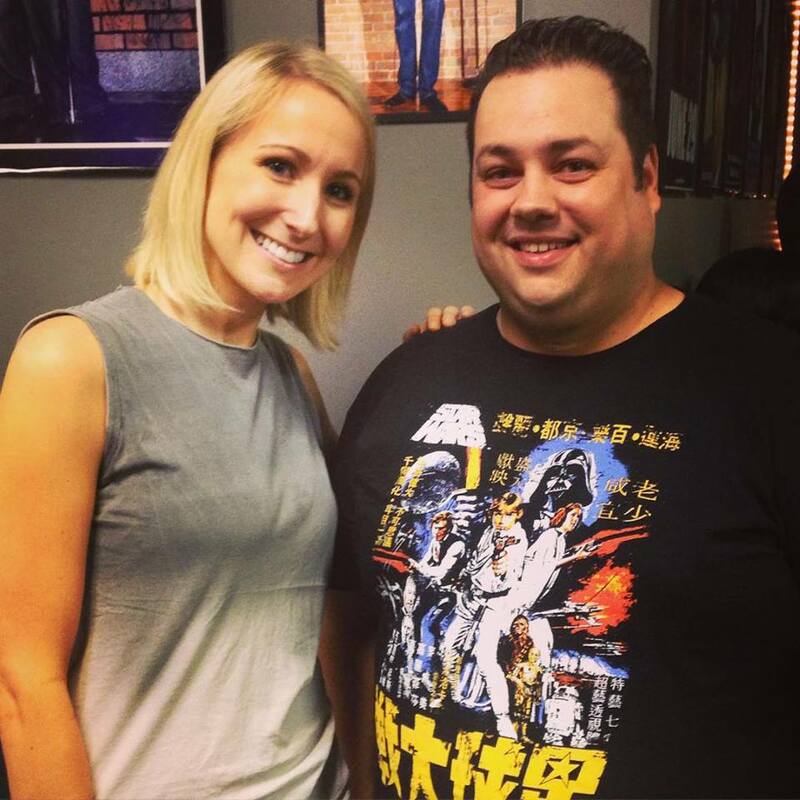 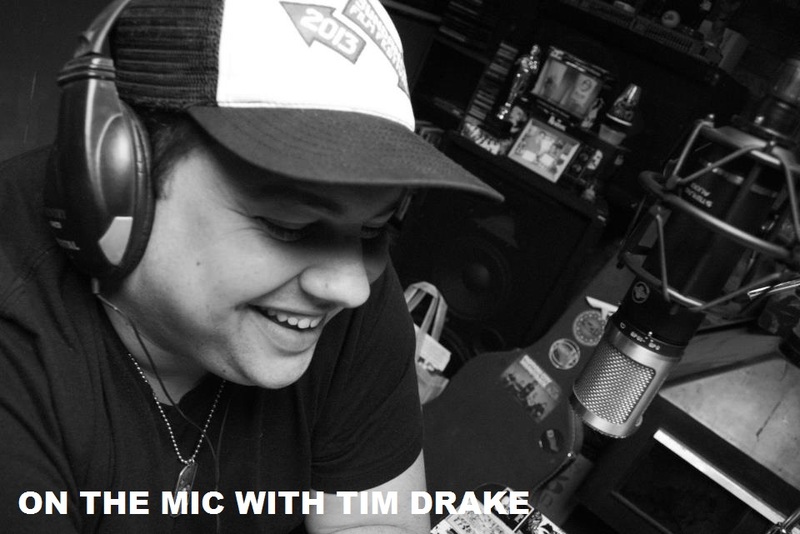 On the Mic with Tim Drake: Not Safe with Nikki Glaser debuts TONIGHT! 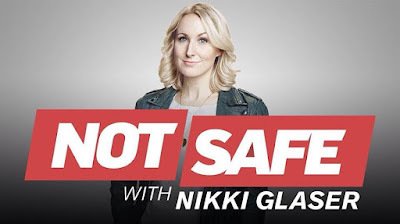 Nikki Glaser's new show Not Safe with Nikki Glaser debuts TONIGHT on Comedy Central at 10:30/9:30c Nikki is such a great comedian and I really can't wait for her show. Don't miss the debut TONIGHT! Tune in!